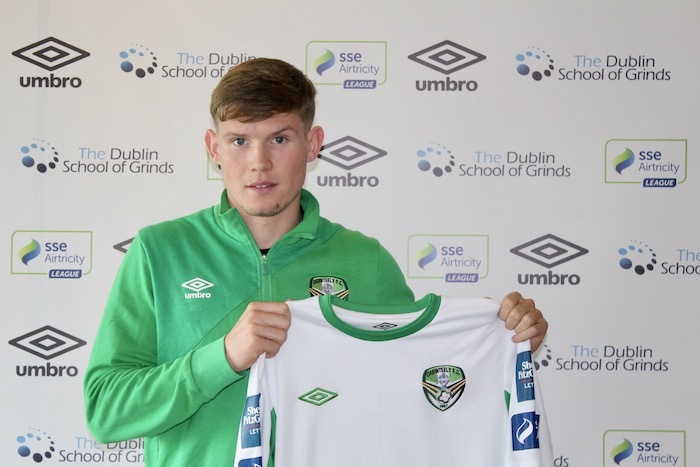 Cabinteely FC are delighted to announce the signing of Ryan Swan. The striker, most recently with Exeter City, has previously played for UCD and Bray Wanderers. 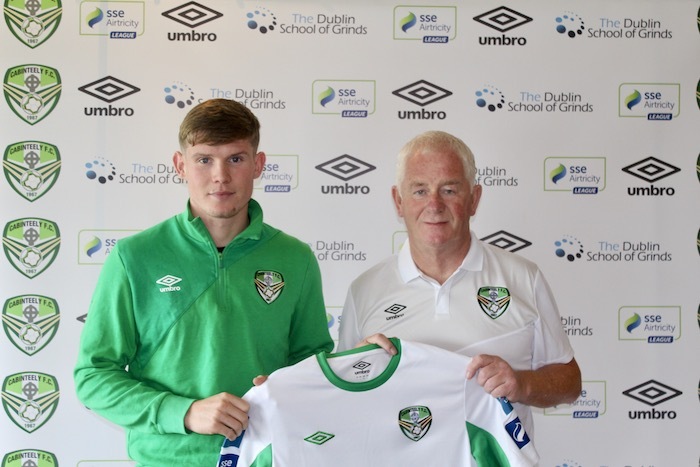 Swan started his League of Ireland career with Bray Wanderers before moving to UCD where he was a key part of UCD’s Europa League campaign in 2015. Swan scored all three of their goals in their four European matches and was awarded SWAI Player of the Month for the month of July. Swan scored 18 goals for UCD in two seasons, earning a move to League 2 side Exeter City in February.